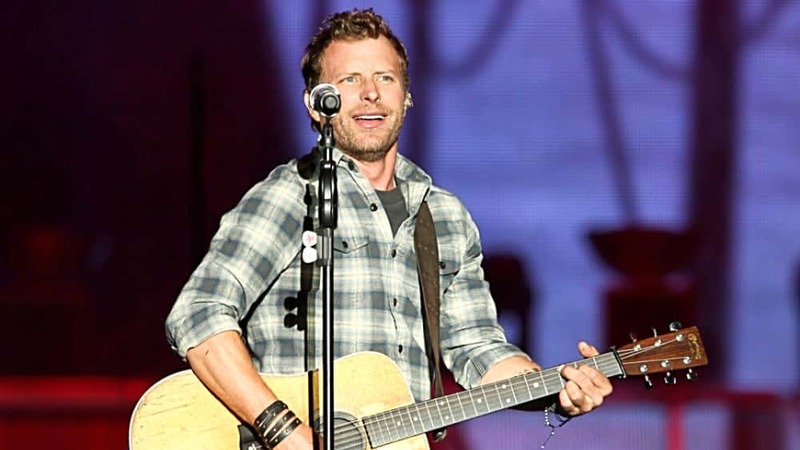 Dierks Bentley announced the lineup for his second annual Seven Peaks Music Festival in Buena Vista, Colo., on Labor Day Weekend, Aug. 30–Sept. 1st. Joining Bentley this year include artists Luke Bryan, Maren Morris, Jon Pardi, Mitchell Tenpenny, Nitty Gritty Dirt Band, Ryan Hurd, Steep Canyon Rangers, The War and Treaty, Tenille Townes and Caylee Hammack. More artists will be announced in the coming weeks. Passes go on sale on March 15 at 10 a.m. at the link here.